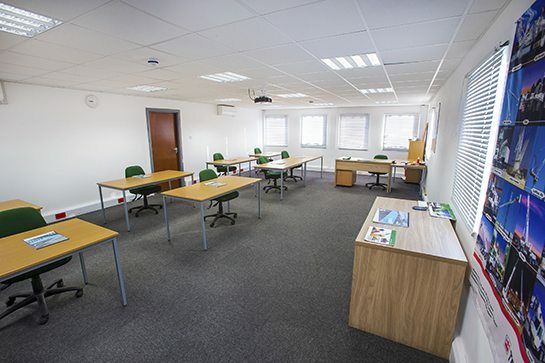 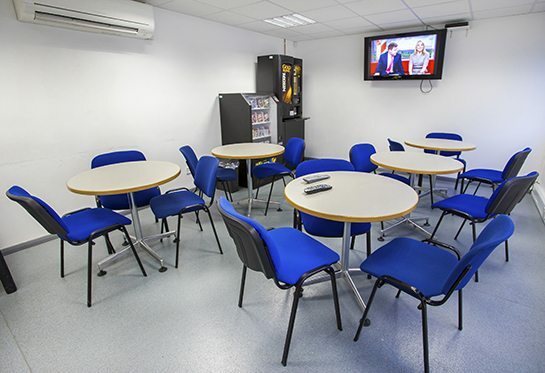 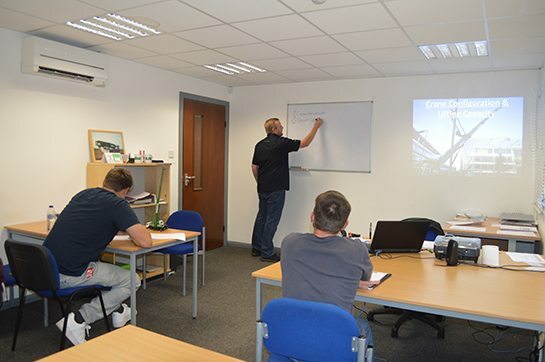 Emerson is an independent training provider based in East London. 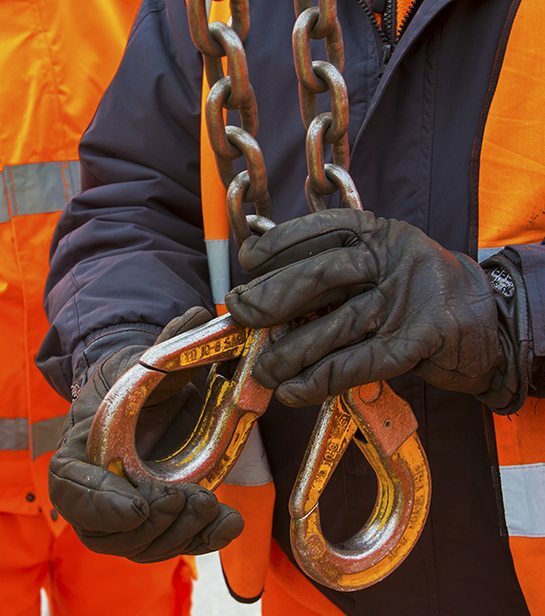 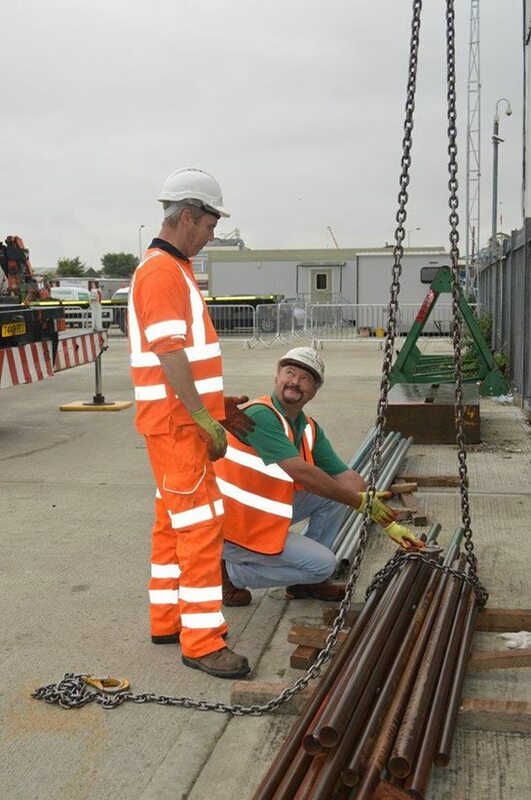 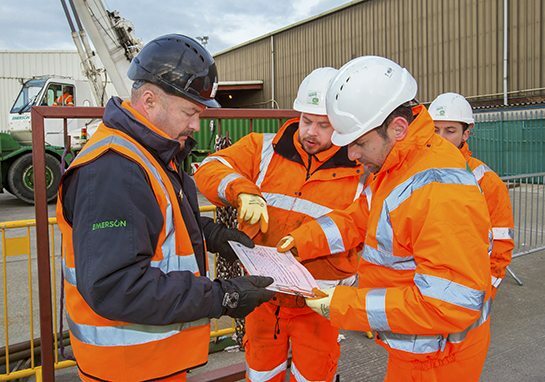 We specialise in providing training for safer lifting operations and associated work. 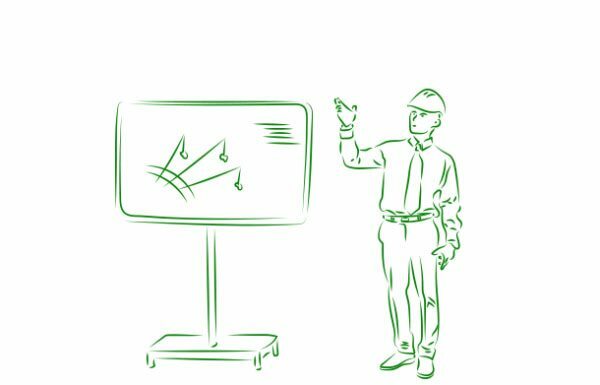 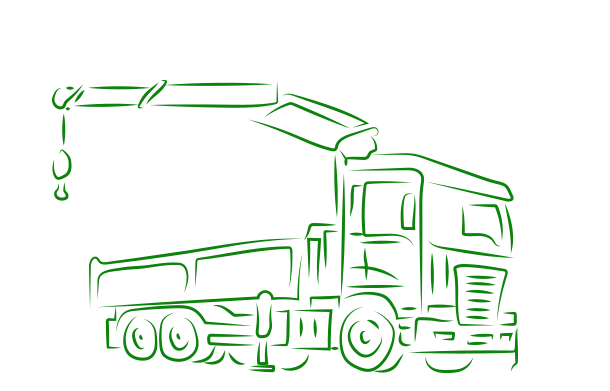 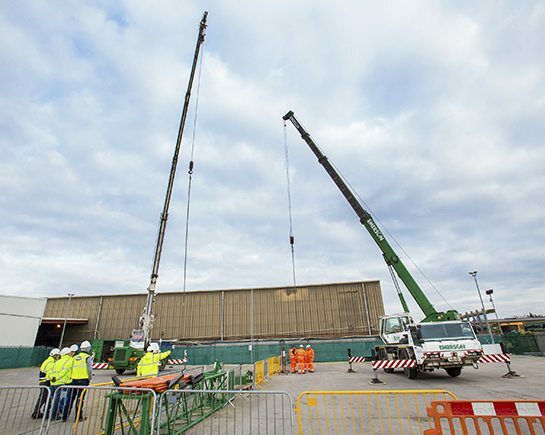 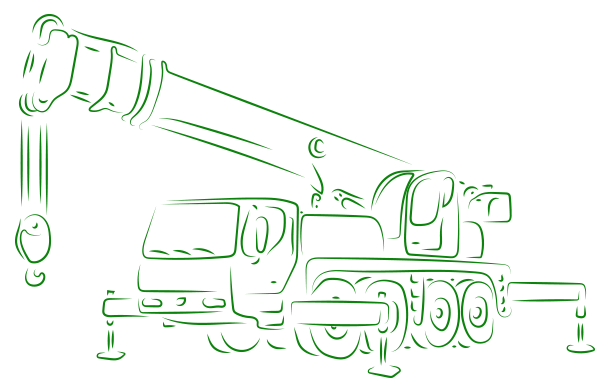 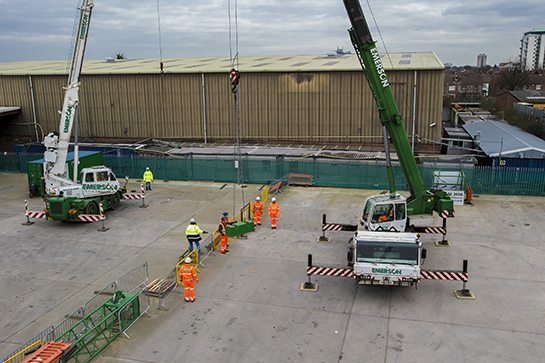 Our aim is to provide a first class crane training service that meets the needs of all of our customers from national contractors to private individuals.